To whom do you refer? Did I miss him while reading? As for the signatories; it was probably organized by the Art association, that is why we do not see other professionals. Let us hope that they will follow. Hang on, you want people to boycott Harry Potter?! What on earth for? Rowling signed the letter against BDS! Meme asked whom you are asking us to boycott, since you didn’t bother saying. And you answered Harry Potter. If you didn’t mean that, and I believe you didn’t, then why did you say so?. You are making no sense at all. And yes, the reason there are no scientists listed is very clear if you’d bothered to read the article instead of just copying and pasting it. This is a list of artists who have pledged not to perform in Israel. Why would a scientist be on it? 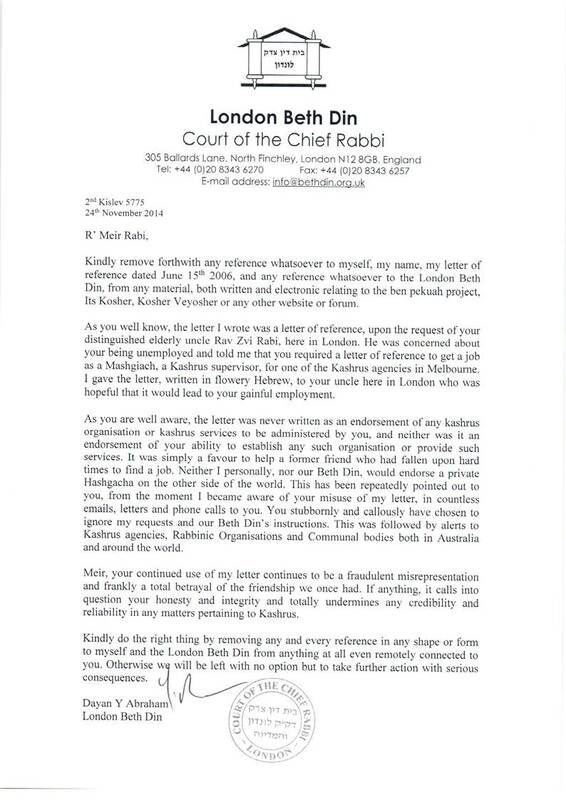 The letter Rowling signed also has no scientists, for the same reason: it’s made up of artists who disagree with boycotts, and are willing to perform in Israel. Your post is incomprehensible. There is no indication at all of whom you want us to boycott. I’m pretty sure you didn’t mean Harry Potter, but your reply to Meme was as careless as your orignal post. Previous Previous post: Should one bring young children to Shule?